Commercial and business activities have commenced in earnest at four communities after the restoration of electricity supply to affected villages in Zango LG area of katsina state. Our correspondent reports that the restoration of power supply was made possible by the intervention of the Katsina state government after eight years of neglect. Alhaji Babangida Ali Yardaje, a chieftain of the All Progressives Congress,APC in the area told DAILY INDEPENDENT that the affected areas witnessed total blackout and despite several complaints to the then administration, no action was taken to reduce their suffering. He commended the present administration for injecting life into the communities which include Rogogo, Kanda, Kawarin kudi and Yardaje, adding that, the people have returned back to their businesses to make a living. The APC stalwart also thanked the government for the rehabilitation work on Walawa, Rahamawa and Chidari villages electricity project, which he said are progressing steadily. He expressed satisfaction with the quality of work, however urged the benefiting communities to guide the installations jelously to avert it’s destruction by vandals to enable them reap it’s benefits. 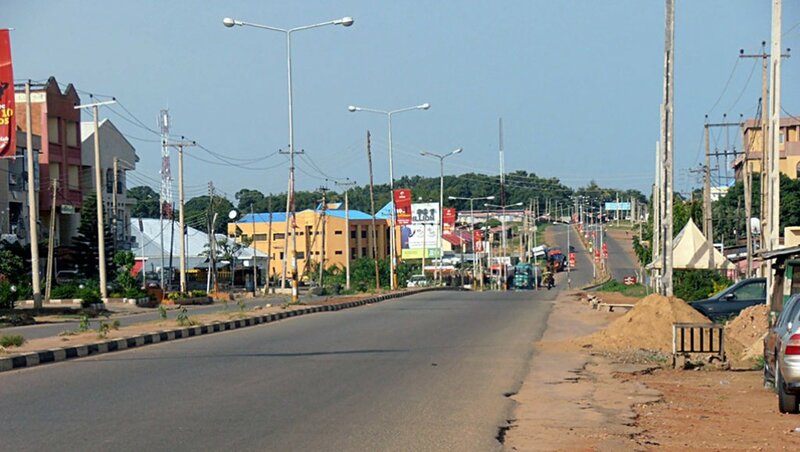 Yardajea,who acknowledged the state government for awarding the contract for the construction of Zango-Rogogo road, implored Governor Aminu Bello Masari to consider the construction of other roads to open up the area and reduce transportation difficulties.